All the ideas you need for delicious Christmas food gifts to make ahead! This holiday season how about giving thoughtful delicious gifts to your friends and family? It is easy to buy a gift from the stores, but when you put your love and care into making homemade presents, then people will be receiving that love. Just a simple homemade chocolate wrapped in brown paper and tied with a twirl of rope makes a thoughtful Christmas gift. 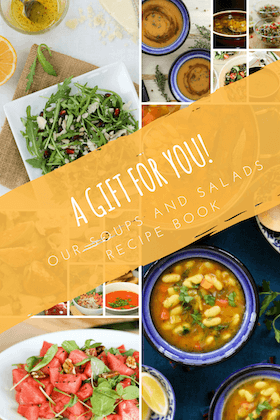 The recipes in this round-up post are super easy, fun to make, and fun to gift. Involve your kids as you make them in advance. 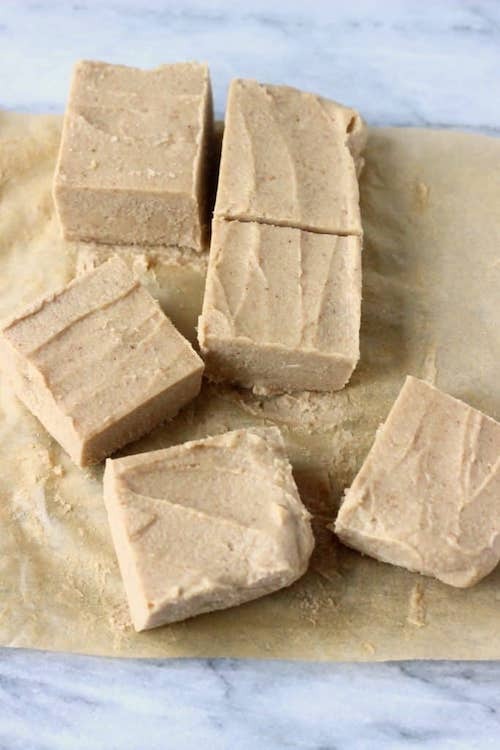 Have them beat that butter and sugar together to make the cookie dough or roll the date and nut mixture into a ball. It doesn’t matter if each cookie or each square is perfect. In fact, the beauty of homemade presents is in their individual imperfections! 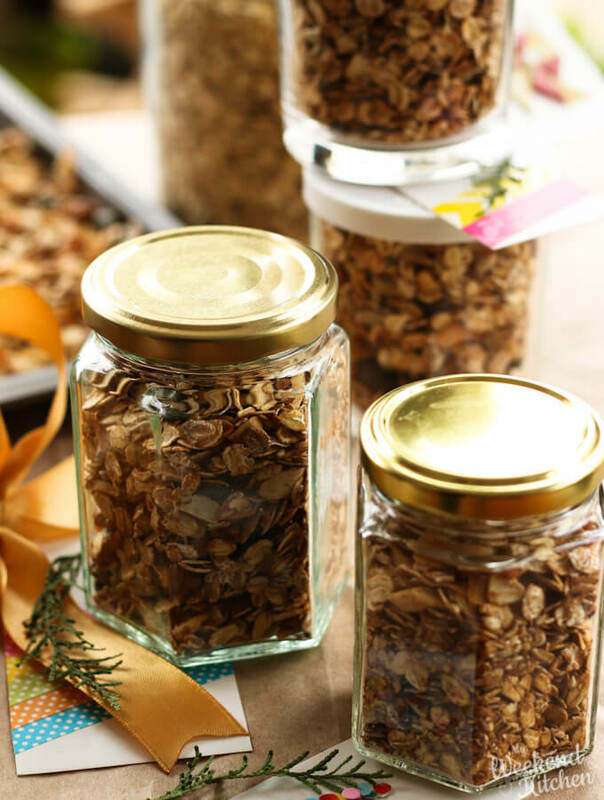 Crunchy and nutty with a hint of winter spices, this cinnamon-nutmeg oats granola is great for a healthy breakfast, for simply snacking, or as thoughtful gifts for friends and family. 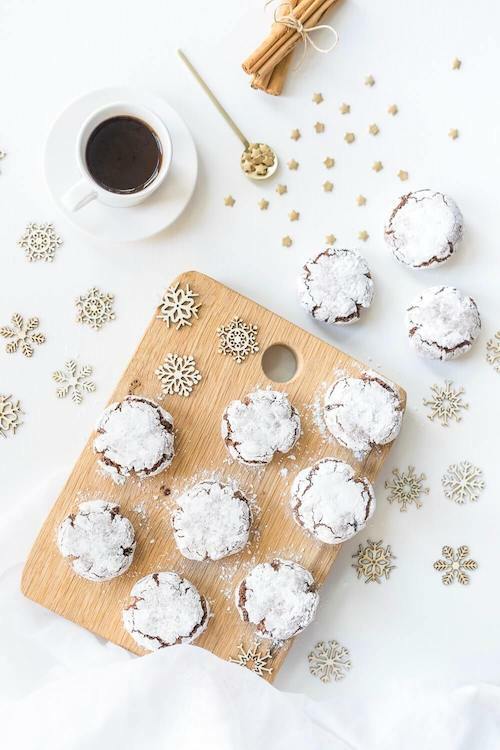 These snowy vegan chocolate amaretti cookies by Sara will look pretty in any Christmas gift box! Crunchy on the outside and soft on the inside, they sure are a treat. Peanut butter chocolate cups are amongst the favourite treats of both kids and adults. 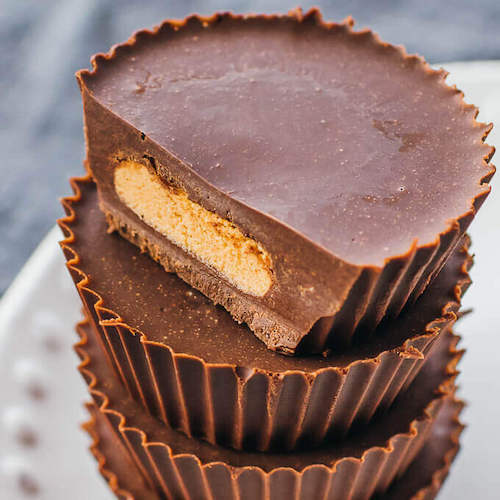 These homemade peanut butter cups by Julia are super easy to make and fun to gift. Healthy holiday baking! 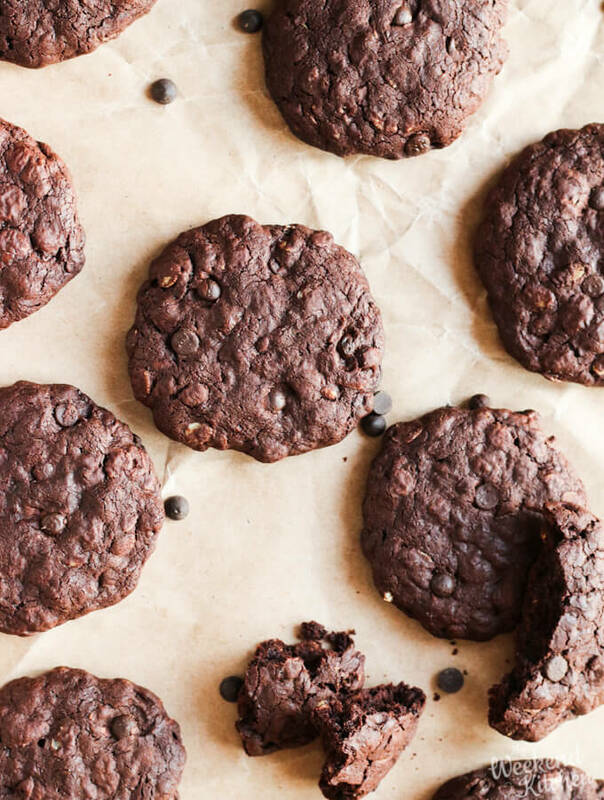 These dark chocolate oatmeal cookies are made with oats, whole-wheat flour and deliciously dark chocolate in 3 different forms. Very fudgy and almost like a brownie in the form of a cookie. 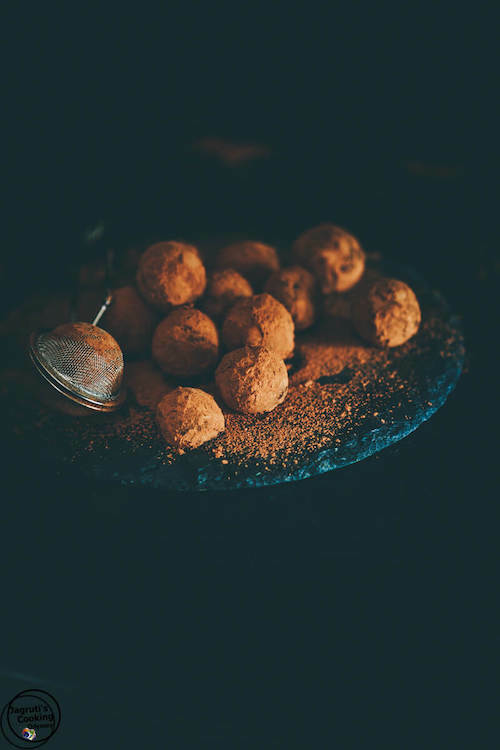 Made with dates and mixed nuts and flavoured with cacao and coffee, these homemade mocha truffles by Jagruti are a delicious gift for family and friends. 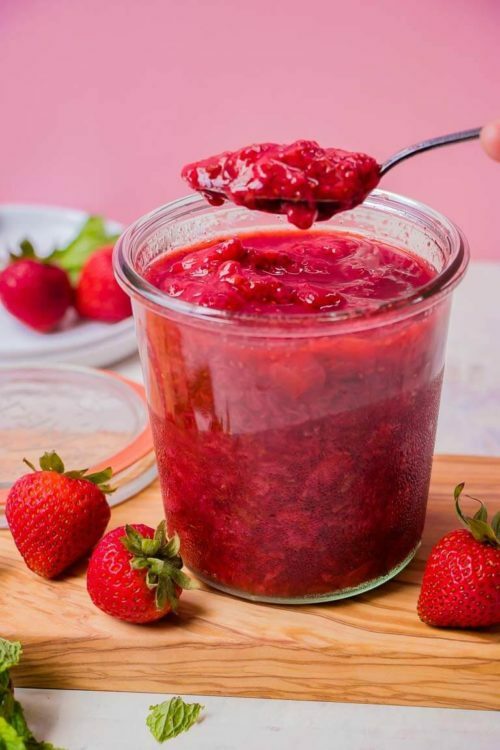 Use fresh or frozen berries to make this easy 3-ingredient strawberry compote by ChihYu.The recipe is very adaptable. You can use mixed berries, or another sweet fruit. 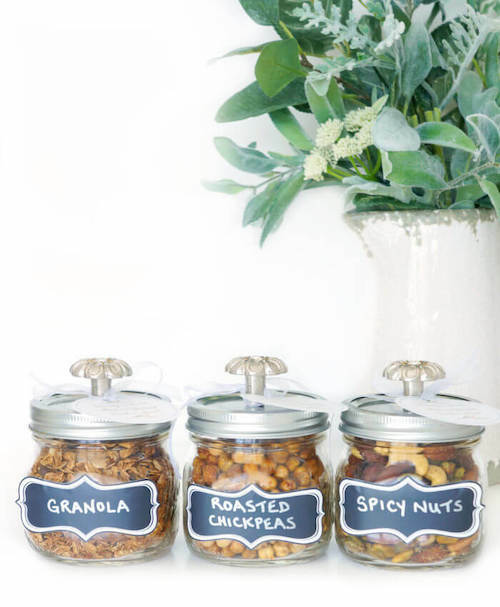 Pack in small glass jars and stick a label for gifting. 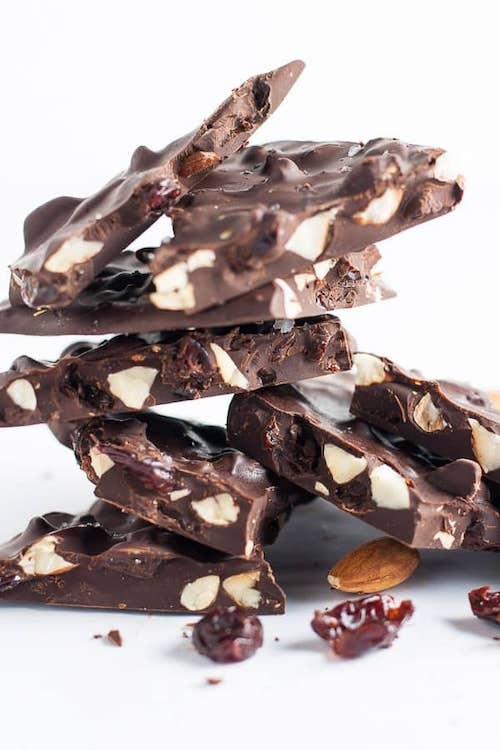 These cherry almond chocolate barks by Elaine are super easy and versatile. Make with different flavours to match your friend’s and family’s tastes. Being an Indian, I love my spices and traditional homemade spice mixes. I would often gift friends and family spice mixes with recipes and other dry ingredients. Sometimes I would take everything with me and we would cook it together. 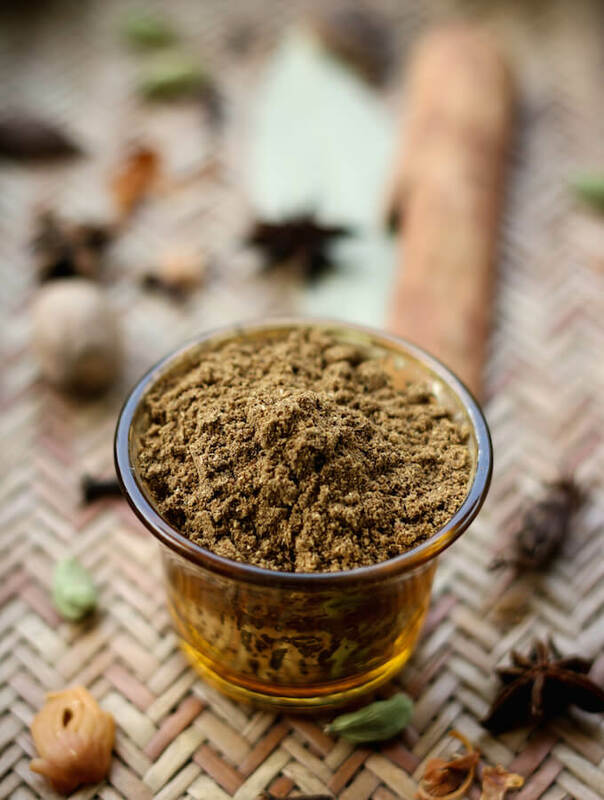 One of the quintessential Indian cooking spice mix is Garam Masala and nothing comes close to home roasted and ground garam masala spice mix. Savoury or Sweet, here’s a yummy snack or treat! Love how Elysia has made these beautiful mason jar gifts with homemade snacks! perfect for gifting. 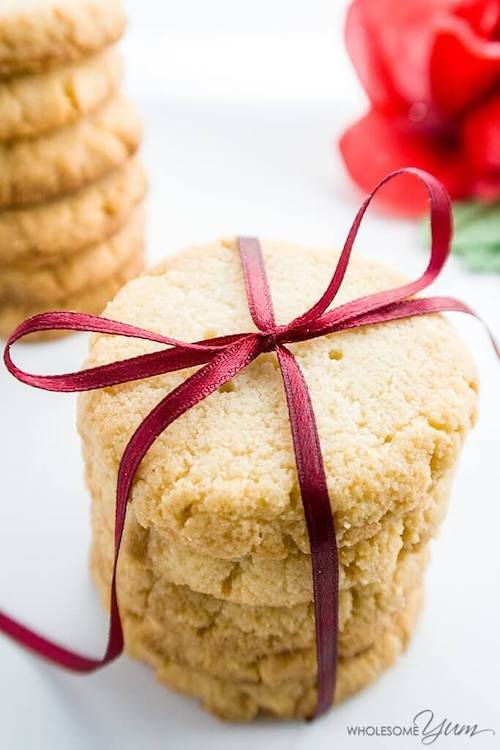 4-ingredient, gluten-free, almond flour shortbread cookies by Maya are great healthy bites to gift. 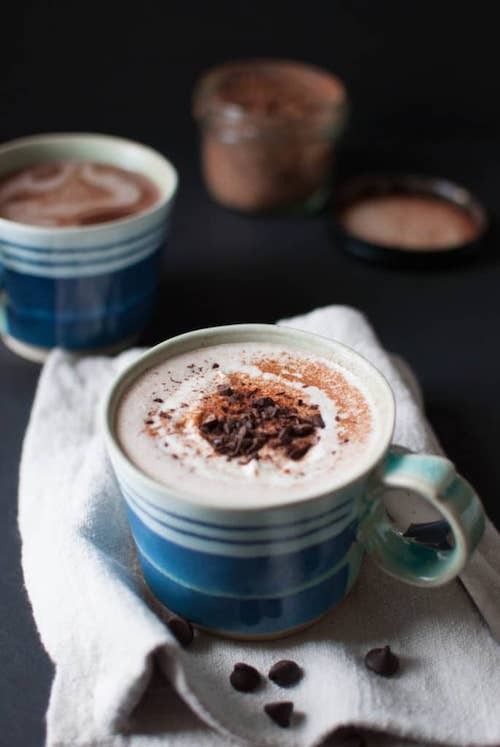 In this recipe, she has used a Keto diet specific sweetener – erythritol – which can be substituted for a sweetener of your choice. 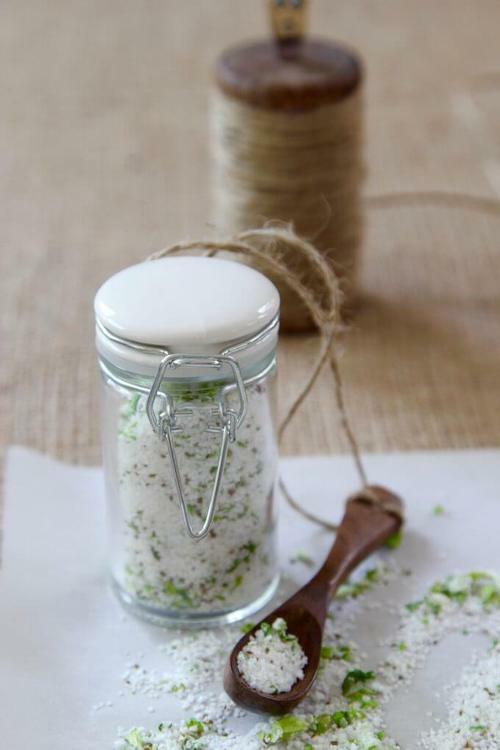 Lisa has put together 5 popular flavored finishing salts to sprinkle on your veggies, fries, toasts, grills, dips, etc. Try her flavors of mustard, pinot noir, celery, sriracha or house seasoning, or create new ones that inspire you. Holidays are not complete without some sugar cookies! So swap your regular sugar with brown and just for once, indulge in the fun of rolling and cutting these Christmas sugar cookies from Ali. I hope you like these ideas curated from the net. I tried to keep a mix of different kinds of sweet and savory treats that you can gift to friends and families this holiday season. 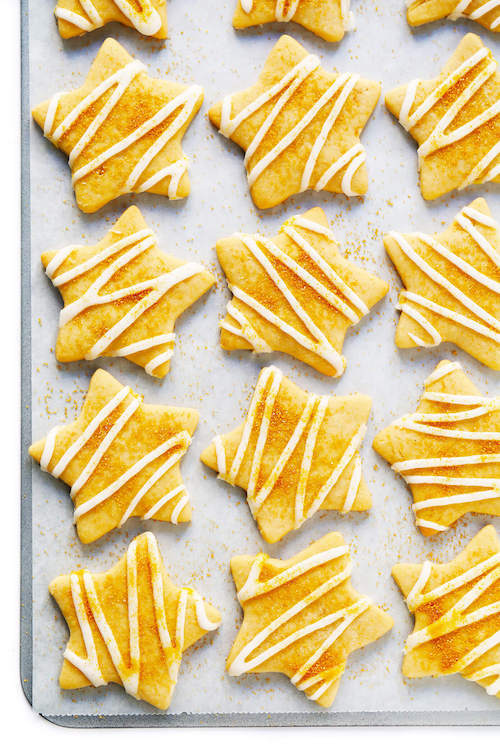 These 14 recipes are just to jumpstart you on your way to make homemade Christmas food gifts. Let your creativity flow! Add some raisins to the almond cookies. Stir in some chillies in the strawberry compote. How about a zesty lemon finishing salt? If you try any of these recipes or if you have more millet recipes to share, I would really love to know. Tag your picture with #weekendkitchen on instagram or connect with me on Facebook, Twitter, Google+, and/or Pinterest. Or join our newest journey into Recipe Videos. All the recipes are good especially strawberry compote WOW! Looks fantastic.